Three point adjustable harness keeps child safely in place. 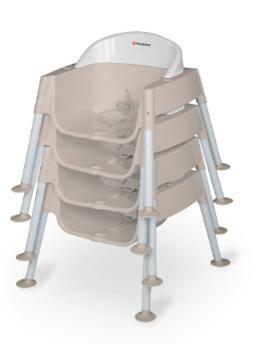 Feeding chair enables child to self-load with minimal assistance from caregiver. Click the button below to add the Secure Sitter to your wish list.